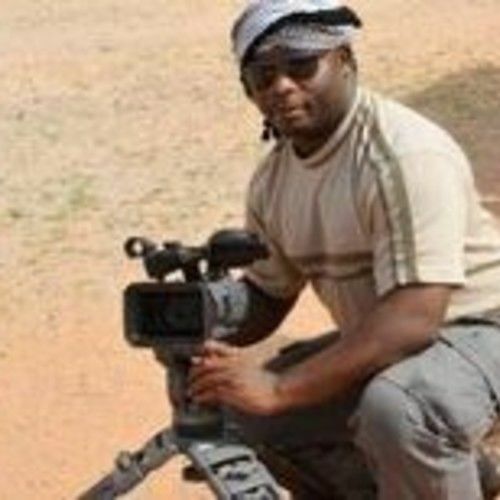 Over 10 years experience in the film/tv/video production industry in Africa working on a varriety of projects from news to movies to commercials to documentaries. Wide varriety of clientele. Worked in different roles. Have own HD equipment, sound and lights.